The mountain-laurel rear the Rice Farm Trailhead is in bloom! 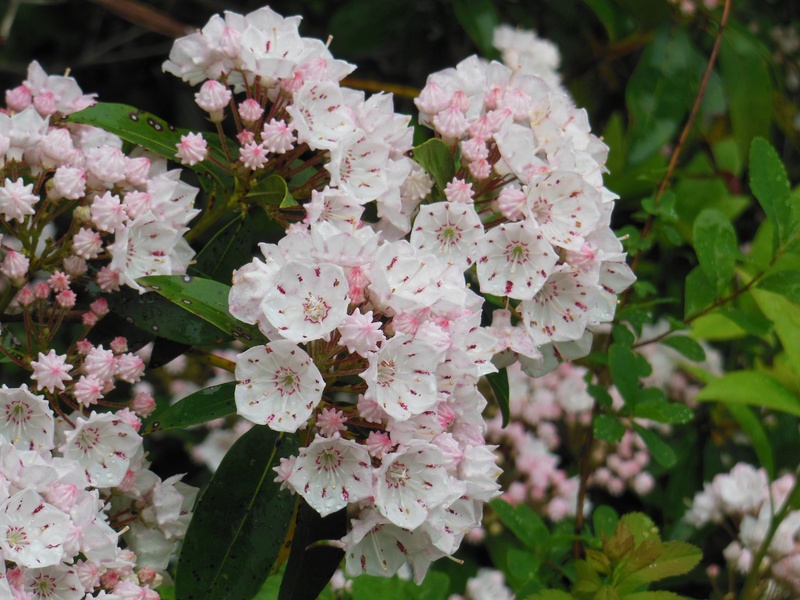 Click on the link to read the Wikipedia entry about mountain-laurel. 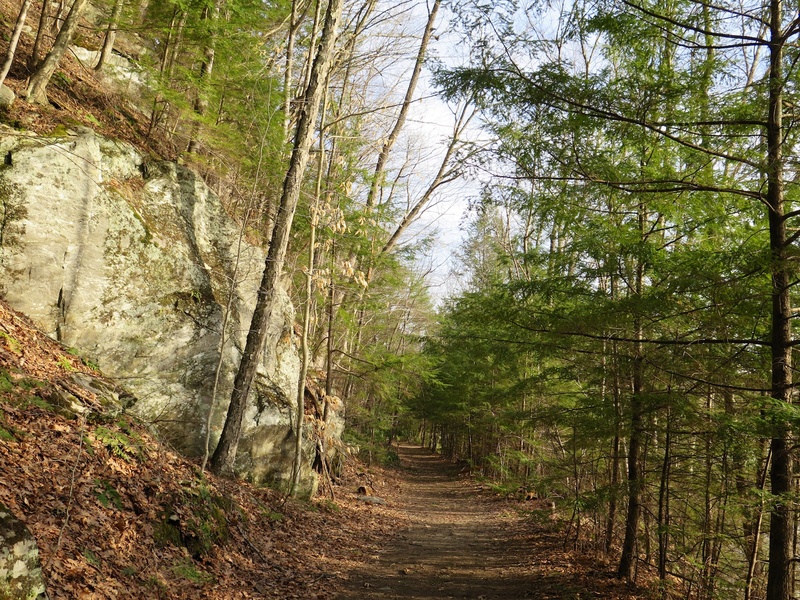 If you have not been on the West River Trail lately, now is the time! Enjoy!